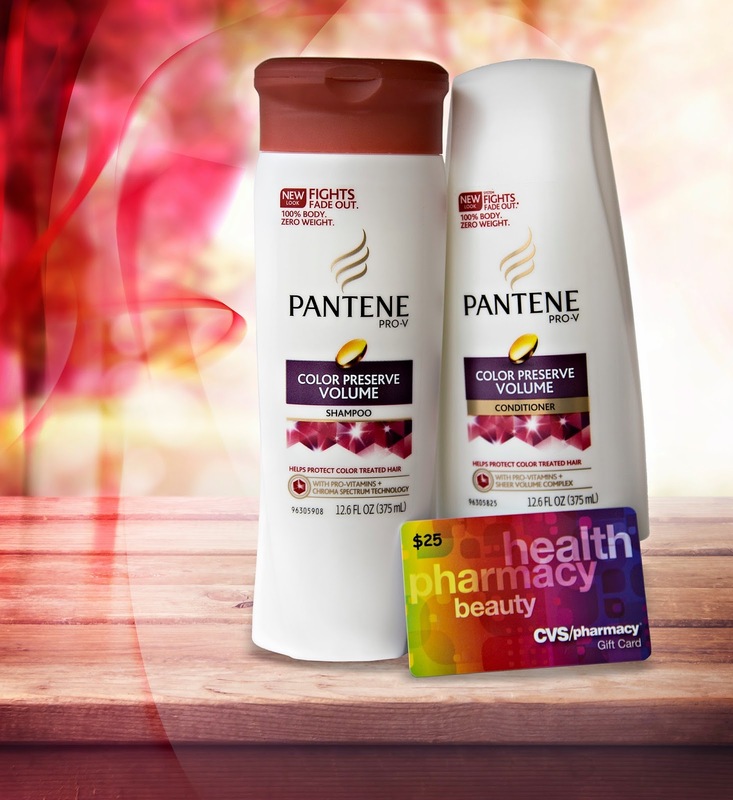 Save 50% off Clairol Nice 'n Easy Foam Hair Color at CVS! You wouldn't believe how awful my hair looked when I finally had my baby last October. I hadn't colored my hair in months, and the grays were just about overtaking my whole head! I was thrilled to be back to coloring, and - since I'm a frugal gal - that meant using a home coloring product to get my look back. There is good news for those of you who use Clairol's Nice 'N Easy Foam Hair Color! It's being sold at 50% off at CVS stores and online at www.cvs.com - while supplies last! Quantities are limited, but this product foams up nicely, making the application easy for even first-time users to handle. The ColorSeal™ Conditioning Gloss helps to seal dimensional color, so that no one will ever know how gray you can get between colorings. Since there is such a limited supply of these discounted colors, we can't give them away on the blog, but we do have a giveaway you'll want to be a part of! To be entered to win, just comment on this post with how long you've been coloring your hair. Don't color? Tell us why you'd want to win! You have until January 17th at 11:59pm CST to get your entries in. U.S. only, 18+. Limit one entry per person. *Samples and prize pack received by P&G. P&G is not responsible for fulfillment. Opinions are my own.